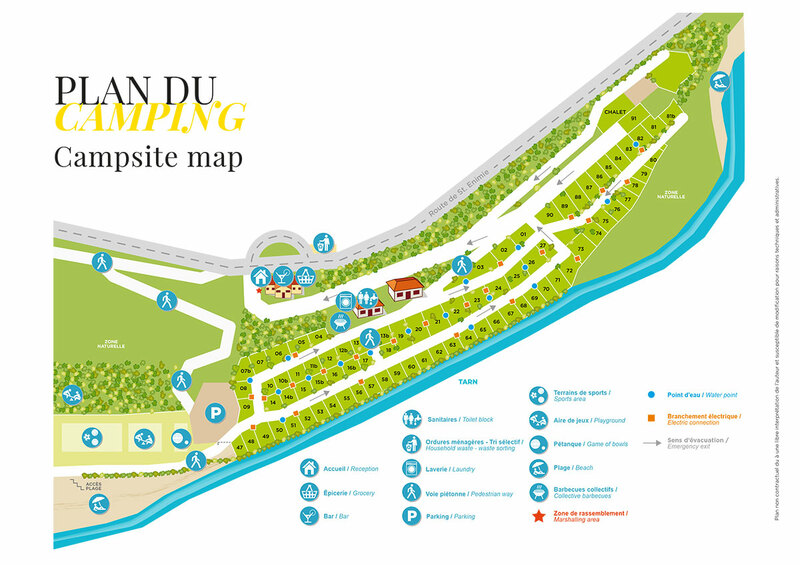 Camping in Sainte Enimie is an opportunity to experience a dream holiday with upmarket accommodation! Spacious, positioned in a lush setting and more, you'll love your holiday here! Open arrival and departure days throughout the season for all rental accommodation.